Please complete all the fields in the form below to send us your enquiry. We will respond as soon as possible. If you would like to speak to someone personally, please use our contact details to contact us directly. Vivid Audio has been an international company from the very start. Founded by two engineers – one South African, one British – our production facilities are in Durban, while our design, technical and admin functions are based near Brighton. 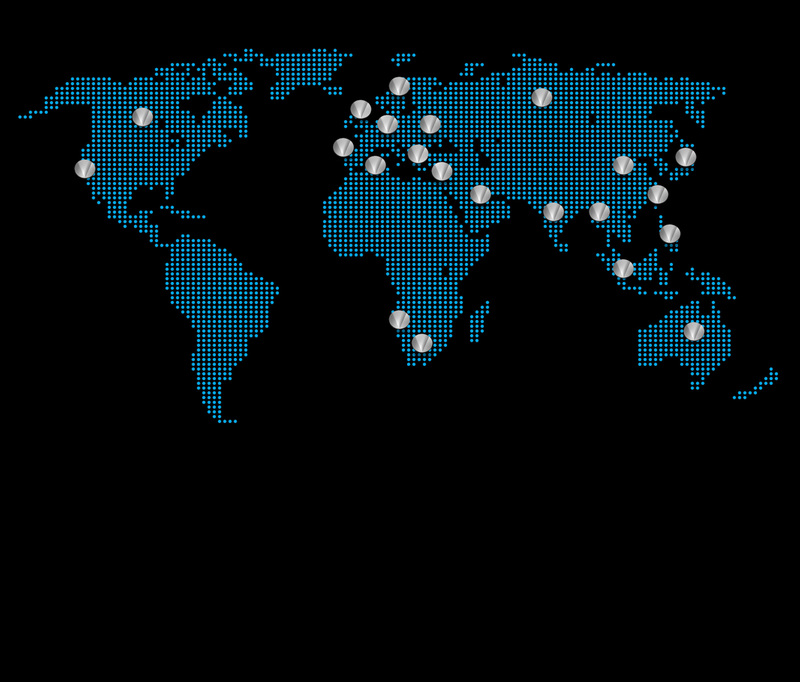 Today, we have distributors in almost 30 countries across five continents, and discerning customers worldwide. To find out more about us and our engineering approach, and to experience our remarkable products for yourself, please contact your local Vivid Audio specialist.